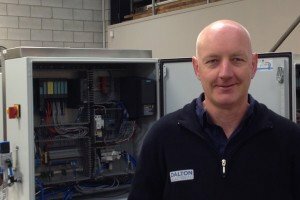 Dalton Electrical is an electrical/electronic contracting, electrical engineering and automation company servicing Auckland’s industrial area. 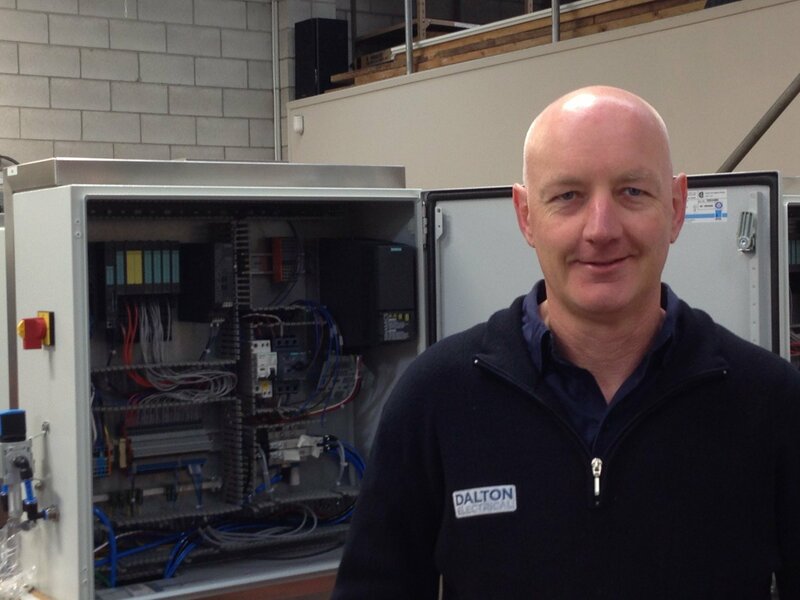 We provide a full range of electrical design, installation, repair and maintenance services. Our modern fleet of vehicles and multiple branches across Auckland enables us to bring these services to you when you need them so that we can minimise the disruption to your business. 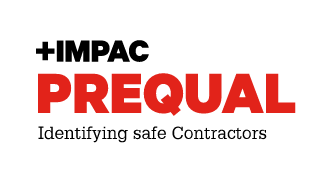 Our Company Values help to define our identity. We refer to them for day-to-day decision making, and they help to guide us in the way we do business.